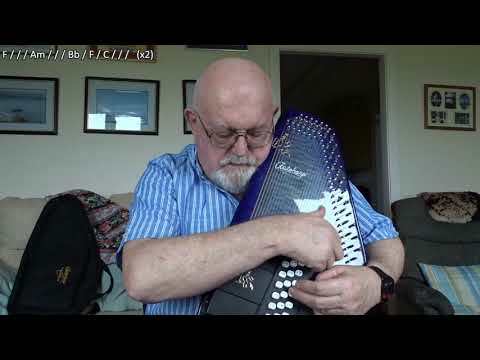 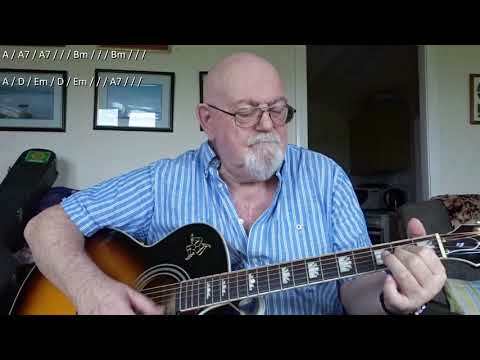 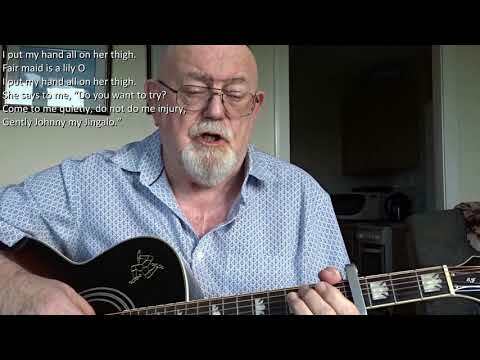 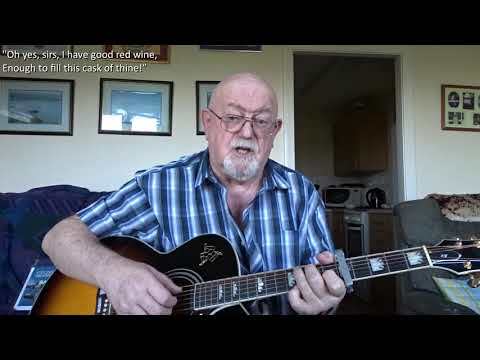 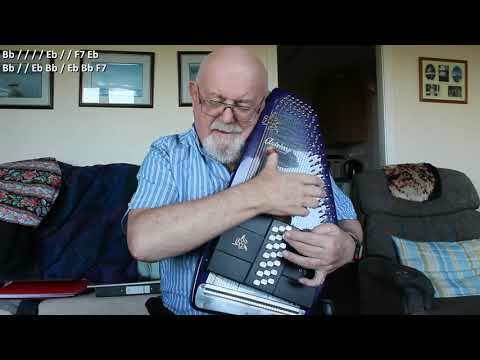 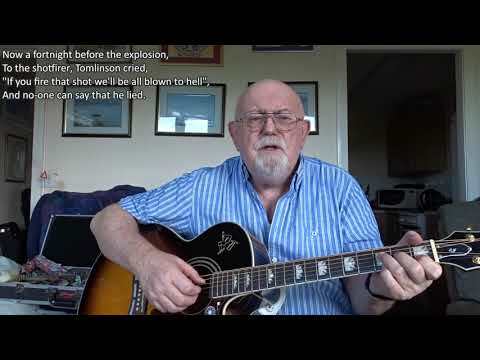 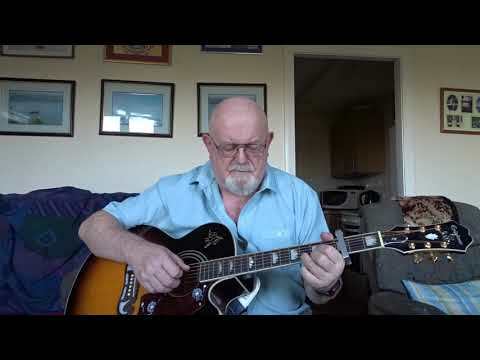 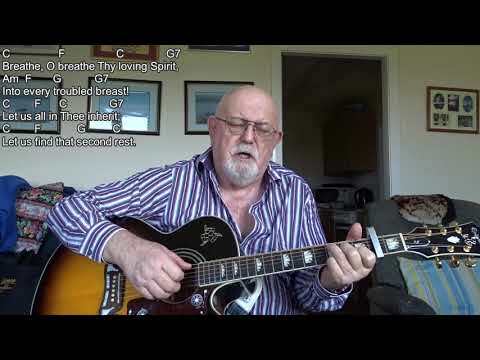 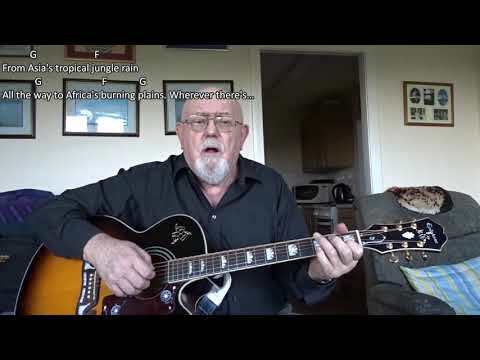 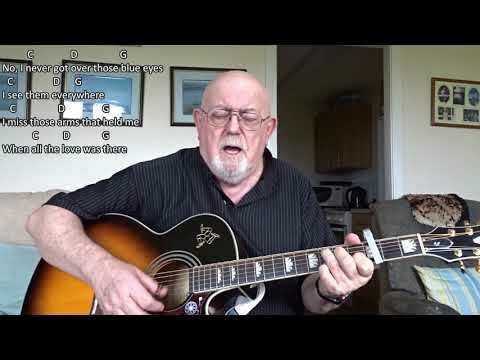 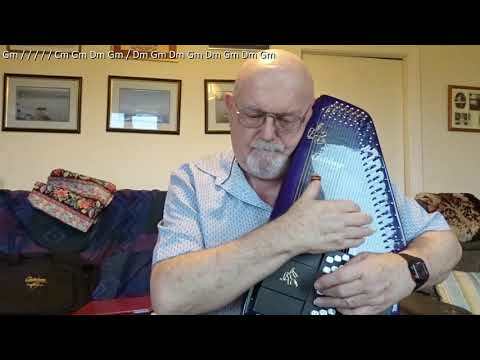 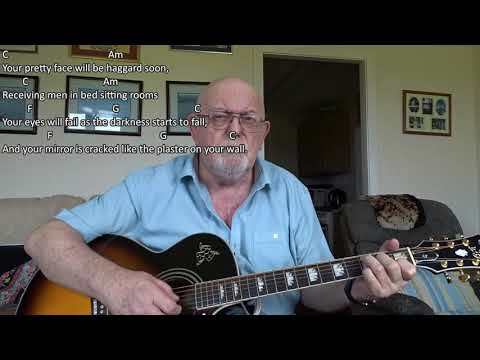 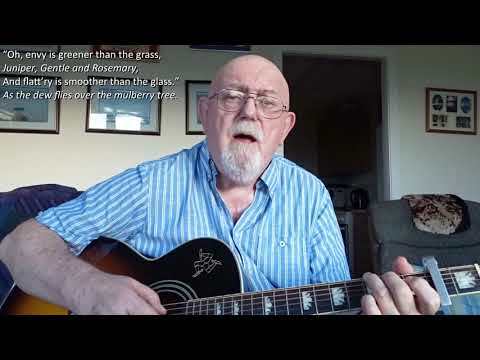 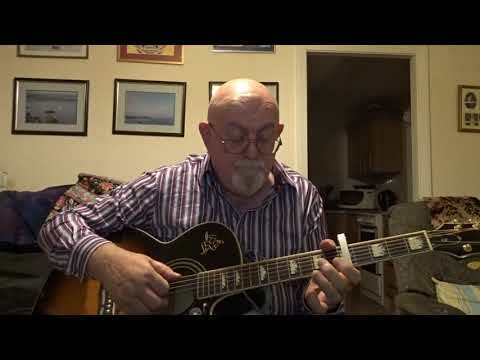 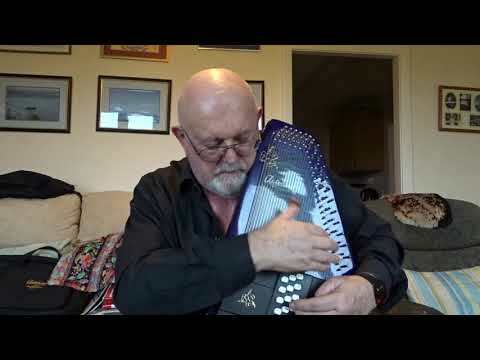 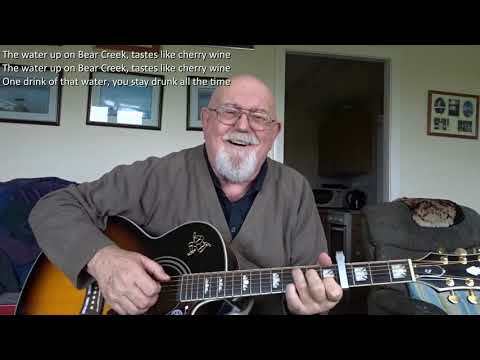 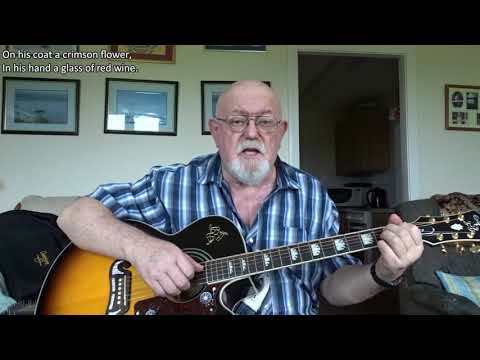 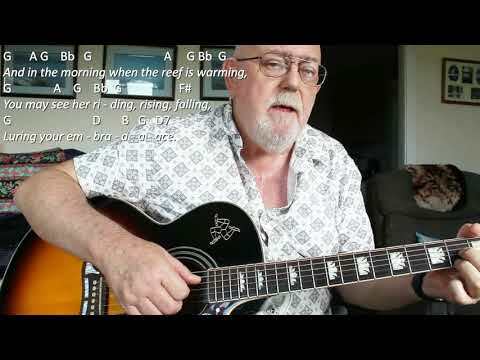 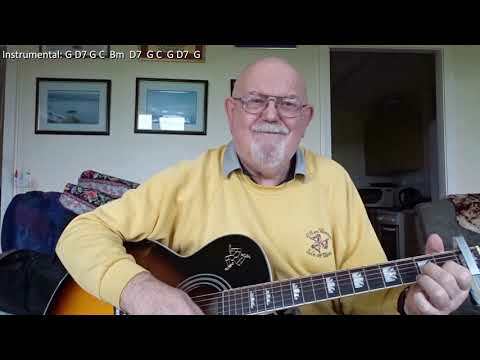 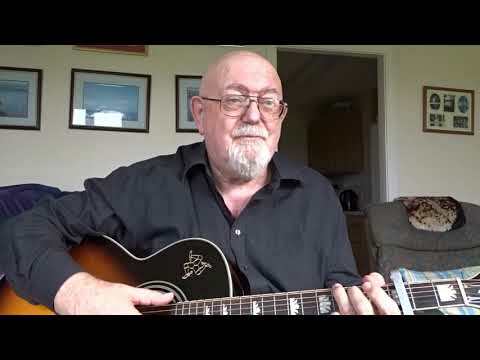 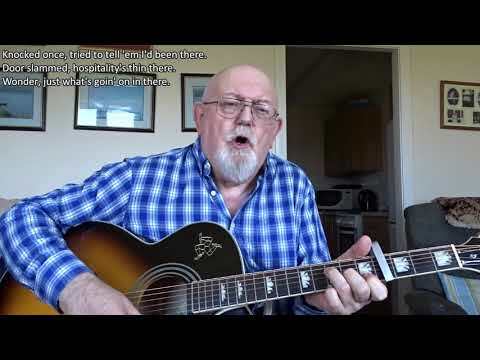 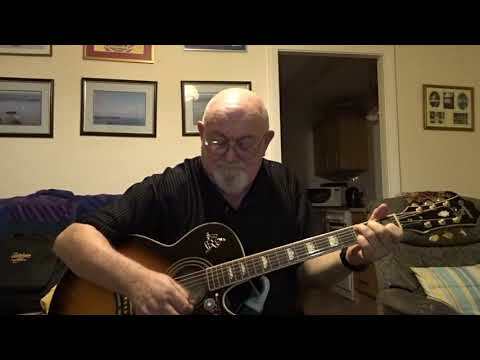 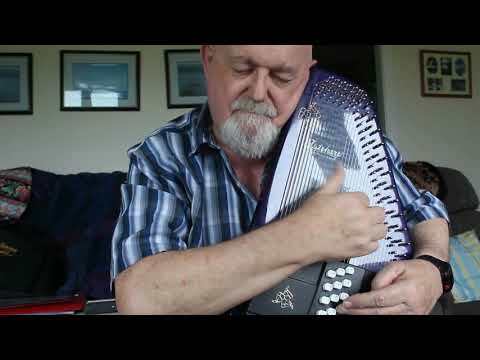 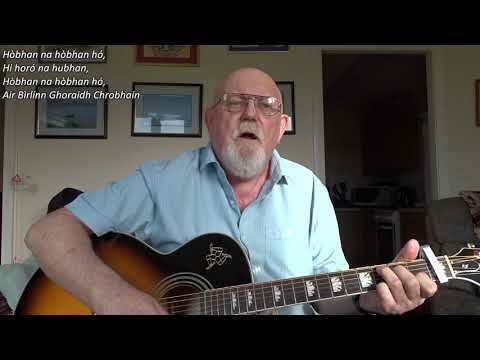 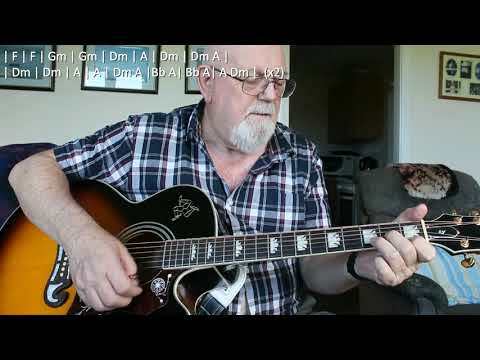 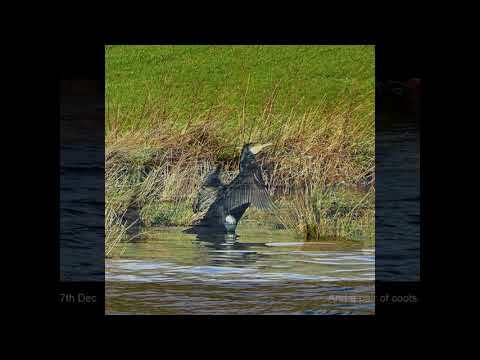 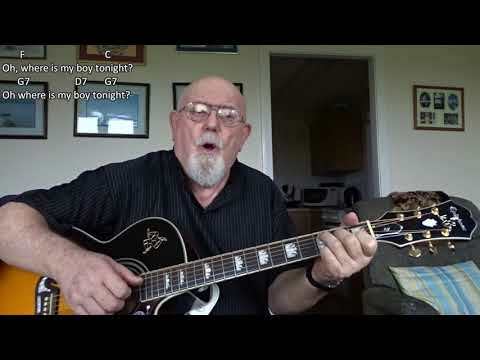 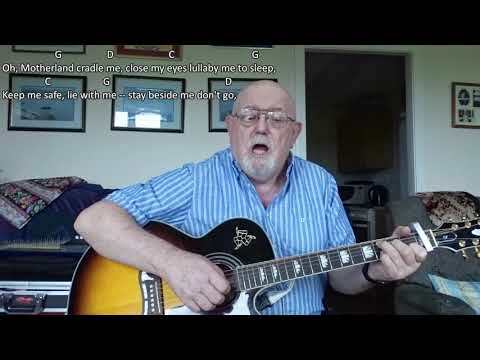 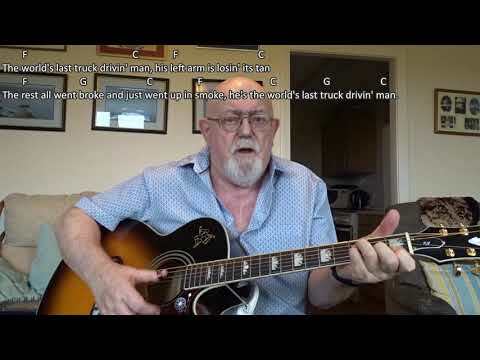 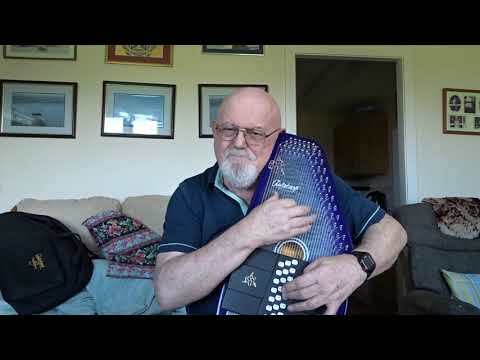 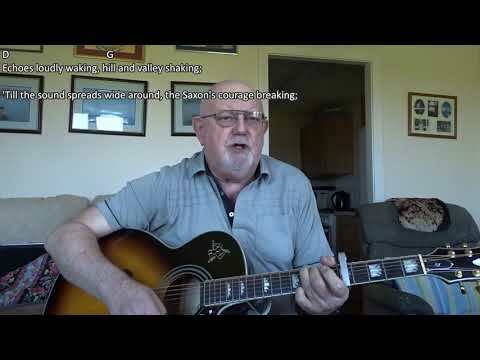 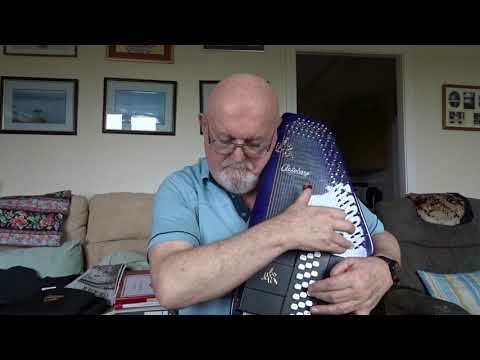 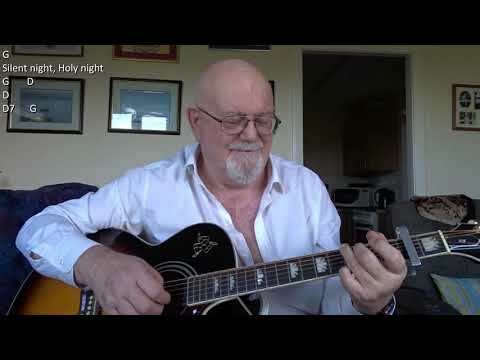 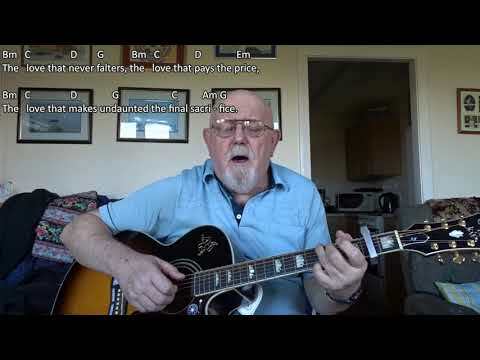 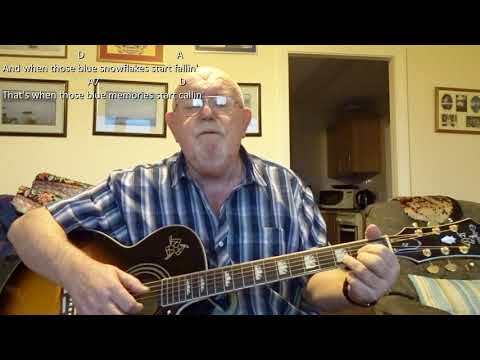 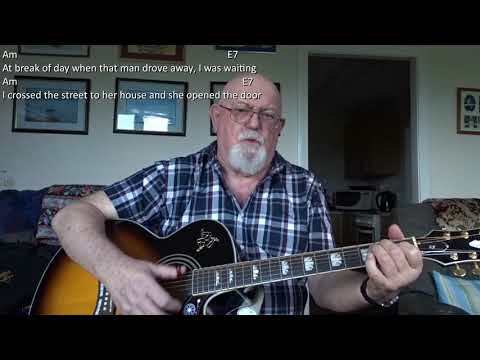 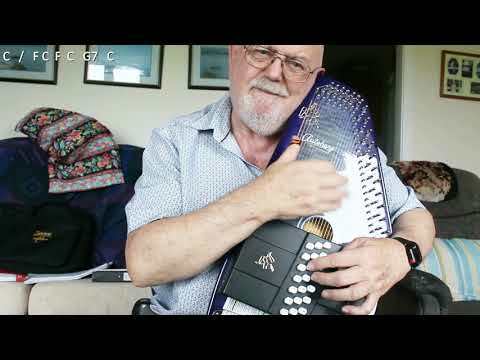 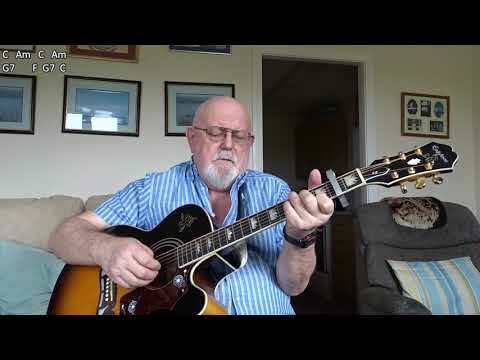 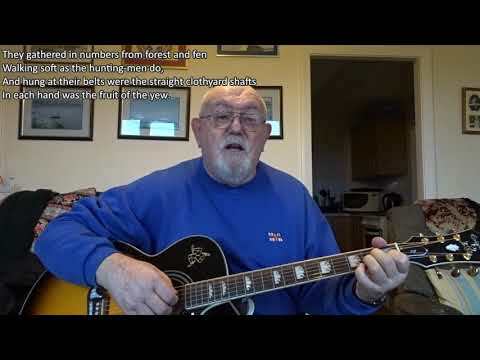 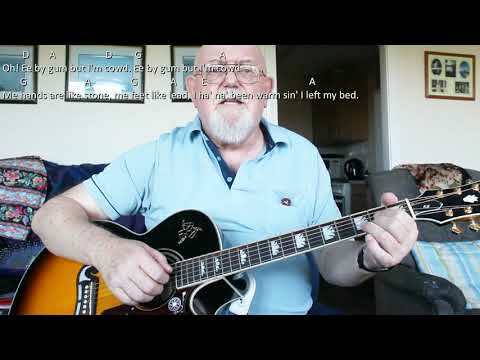 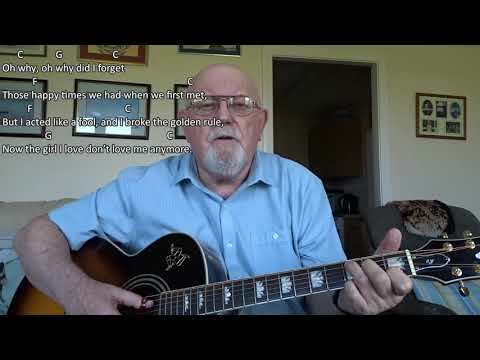 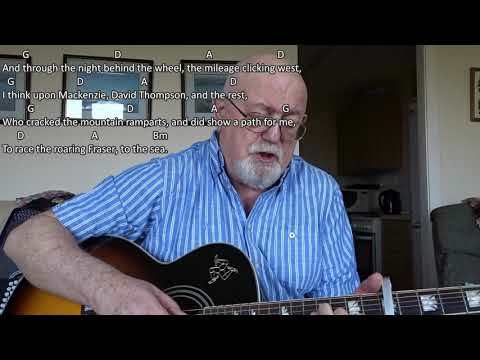 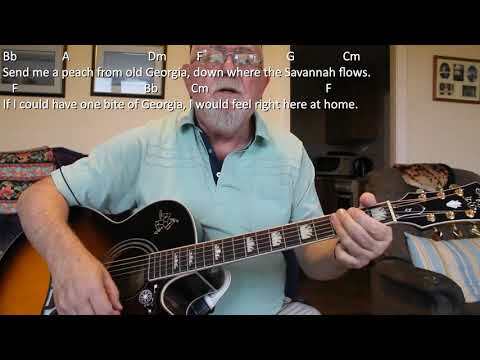 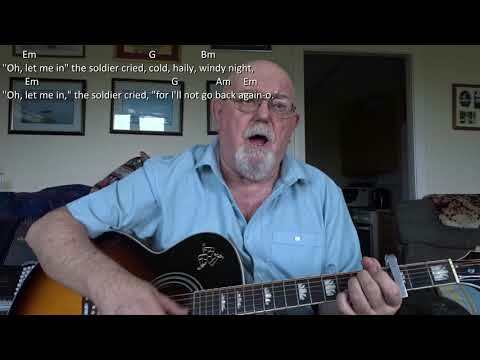 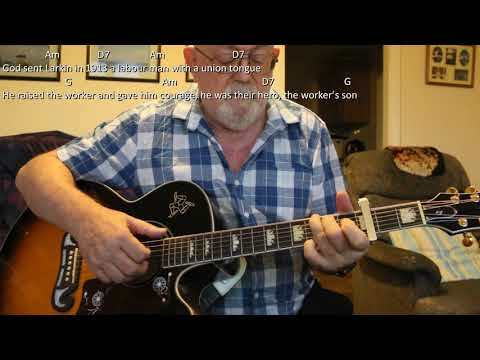 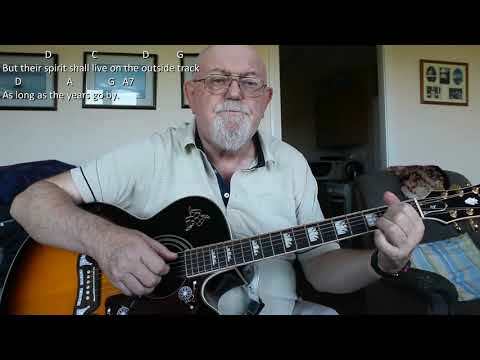 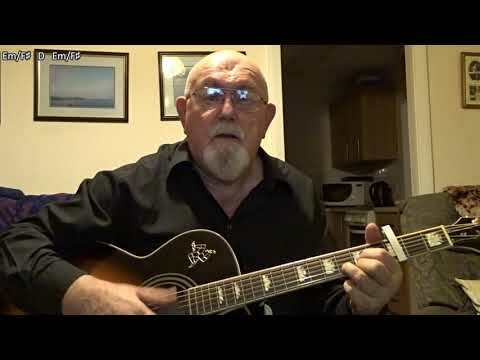 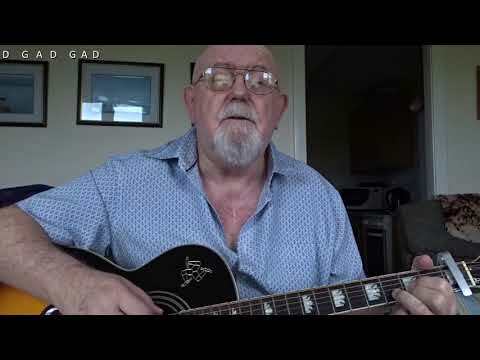 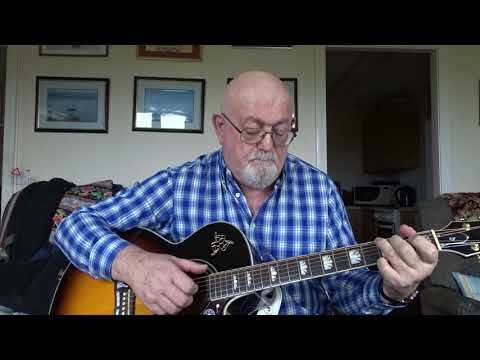 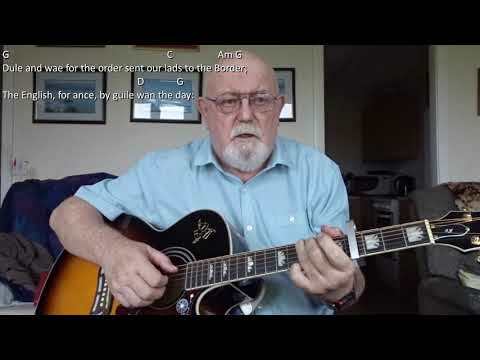 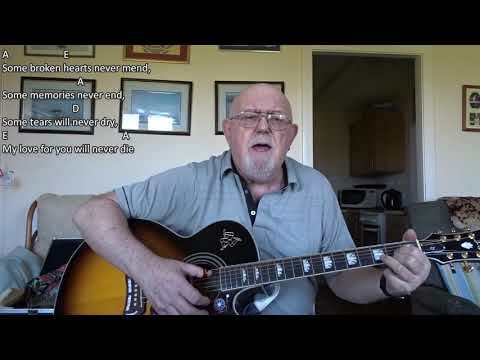 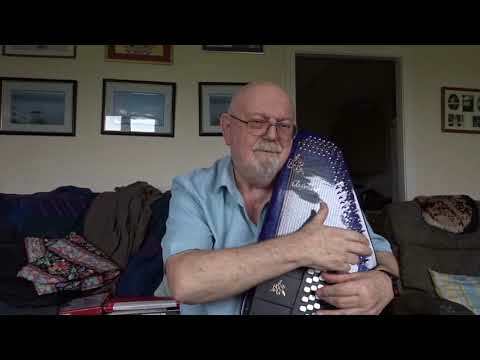 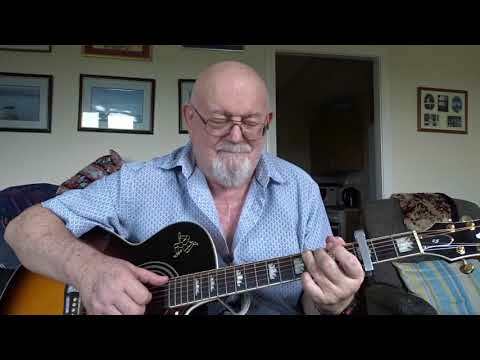 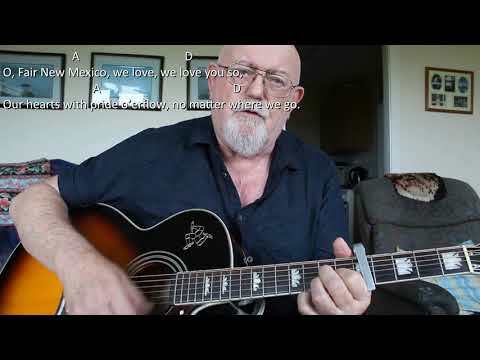 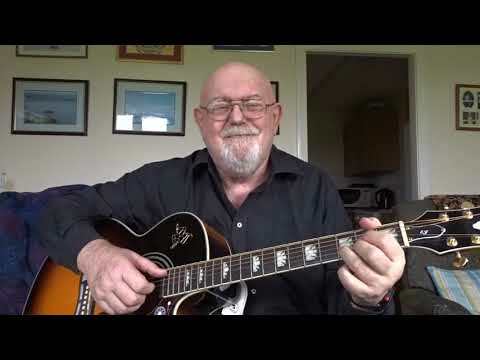 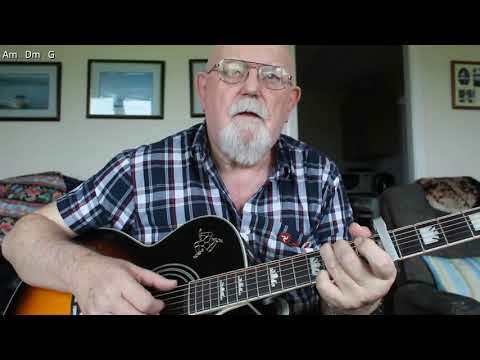 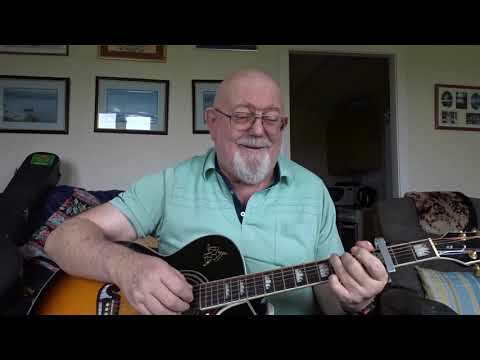 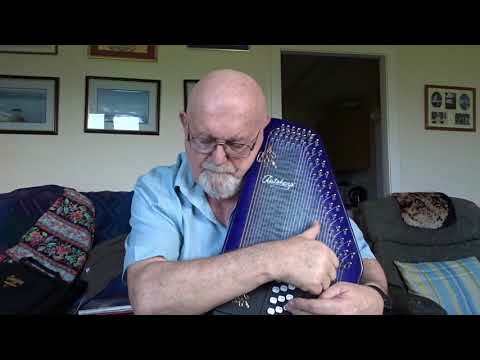 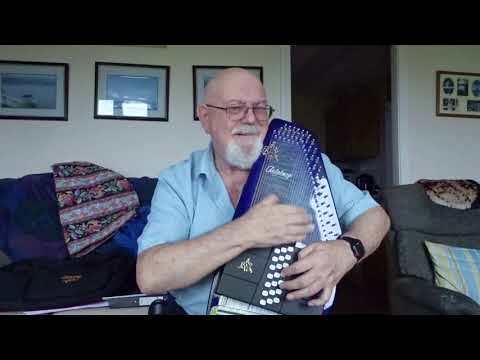 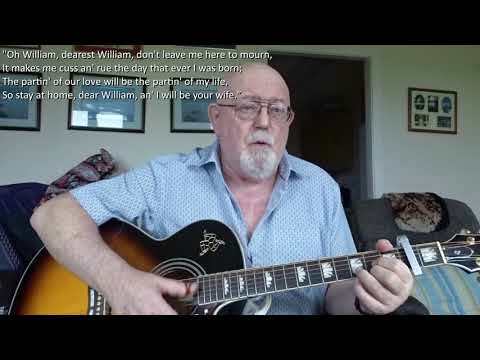 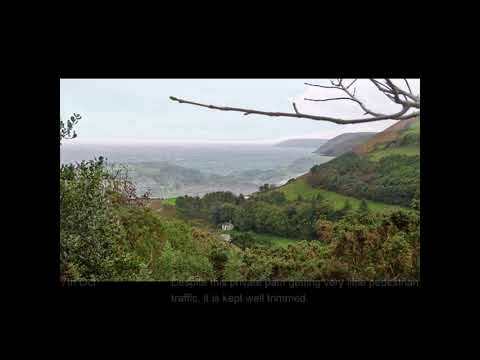 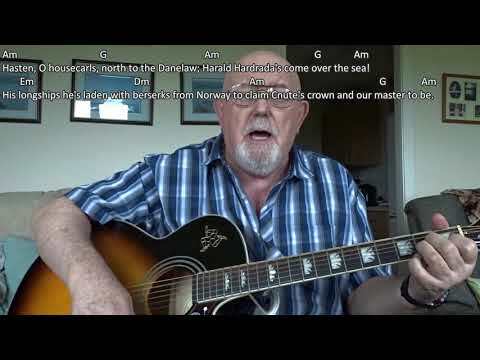 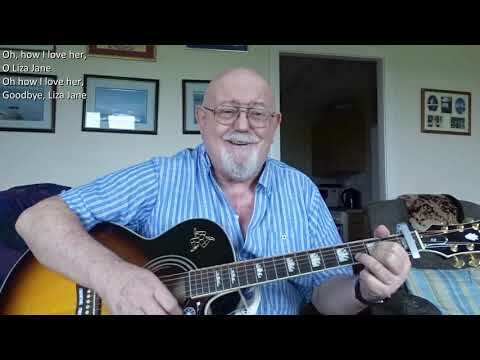 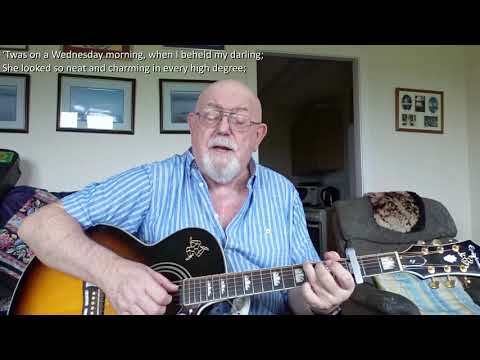 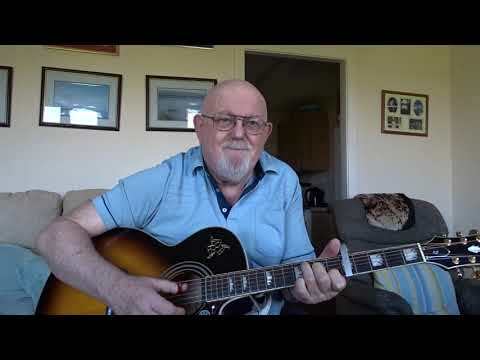 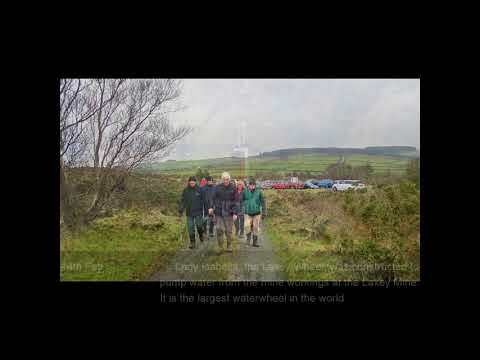 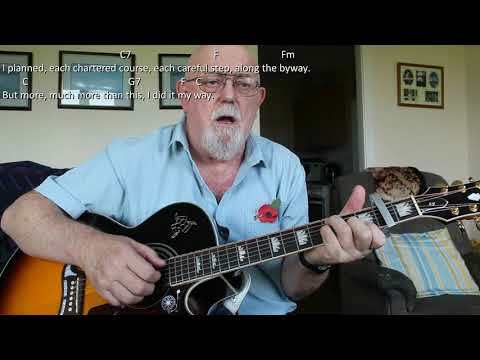 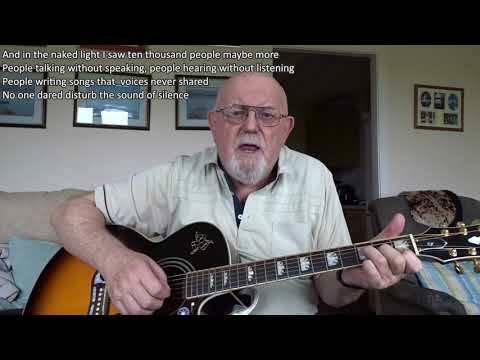 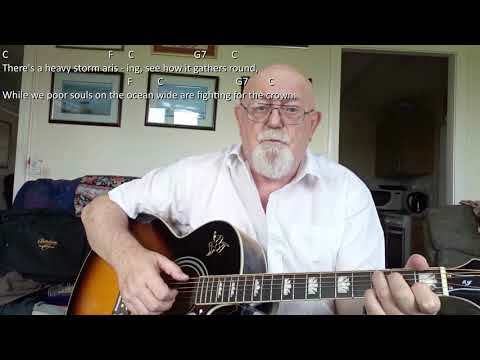 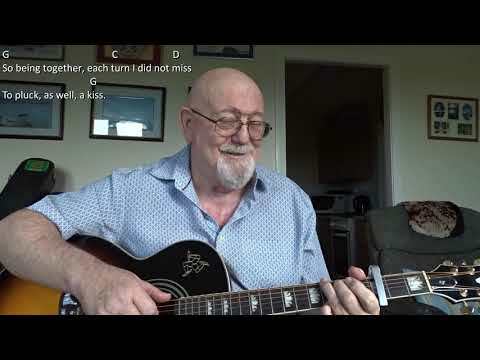 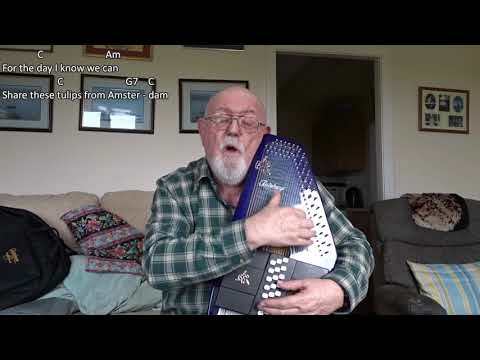 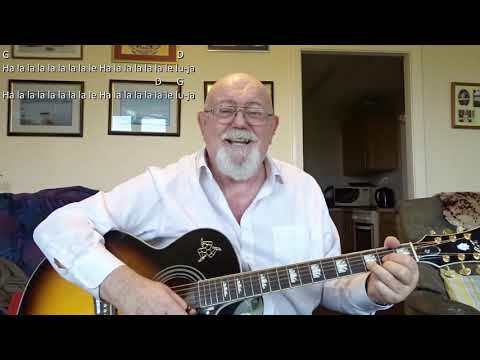 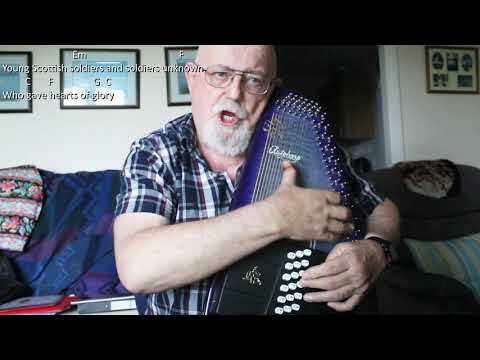 Anthony Archibald - Guitar - Guitar: How Great Thou Art (Including lyrics and chords) This is a request for my American pen friend "Tammy Statler". 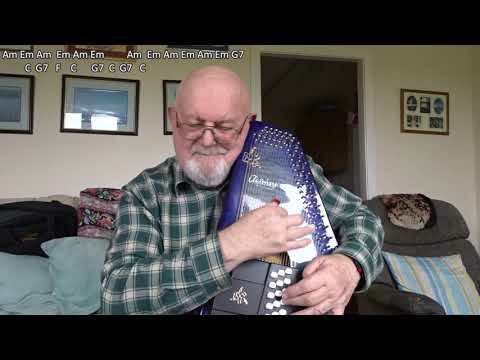 From Wikipedia: "How Great Thou Art" is a Christian hymn based on a Swedish traditional melody and a poem written by Carl Boberg (1859–1940) in Mönsterås, Sweden in 1885. 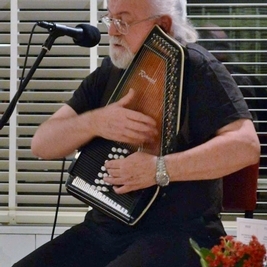 It was translated into German and then into Russian. 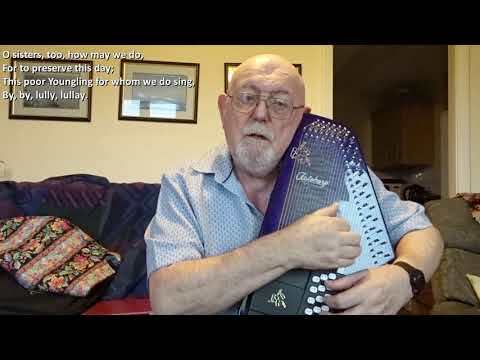 It was translated into English from the Russian by English missionary Stuart K. Hine, who also added two original verses of his own. 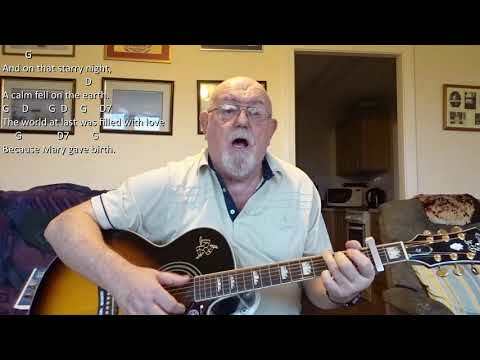 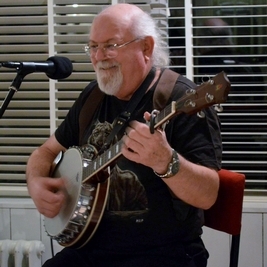 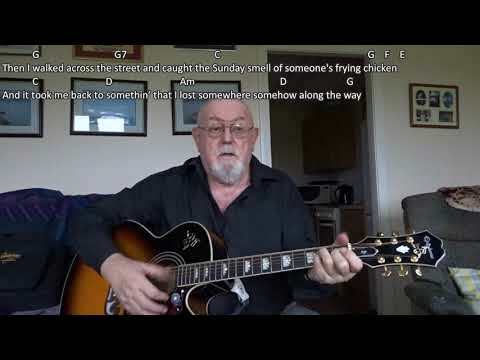 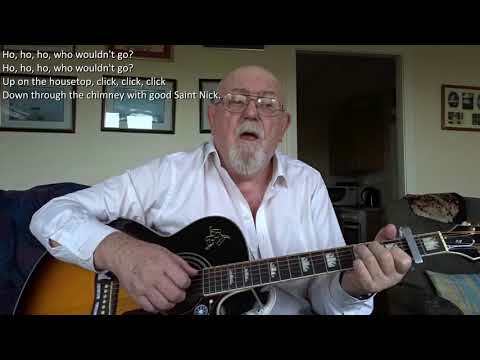 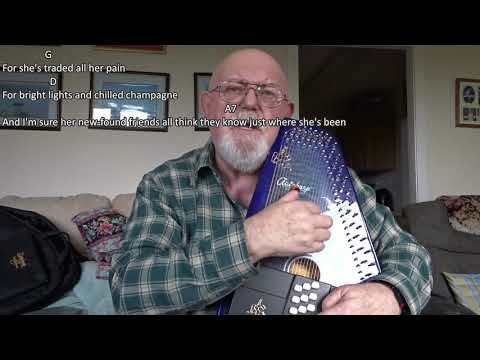 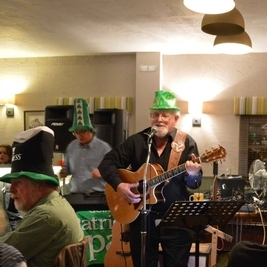 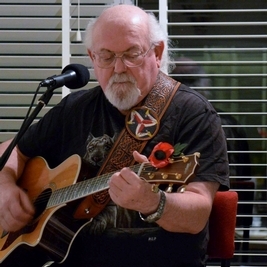 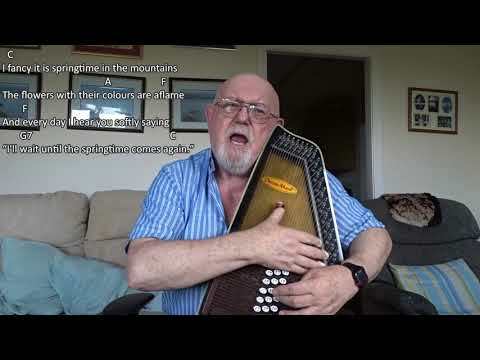 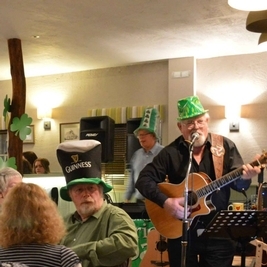 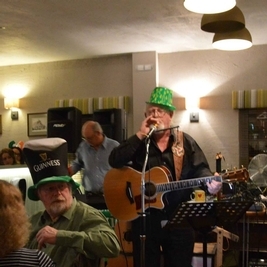 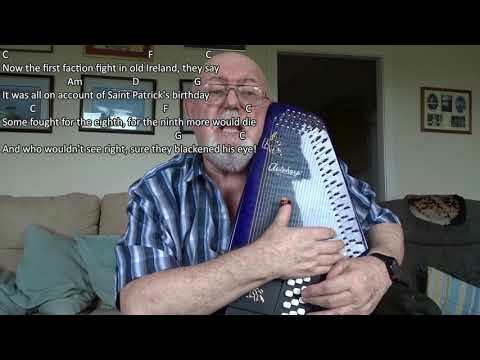 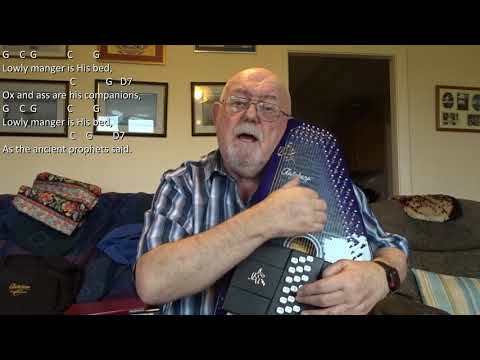 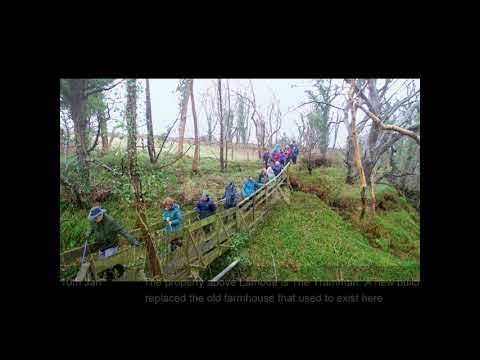 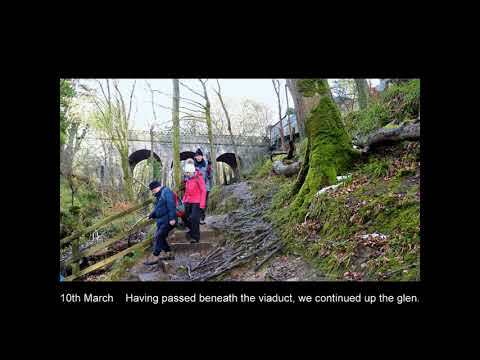 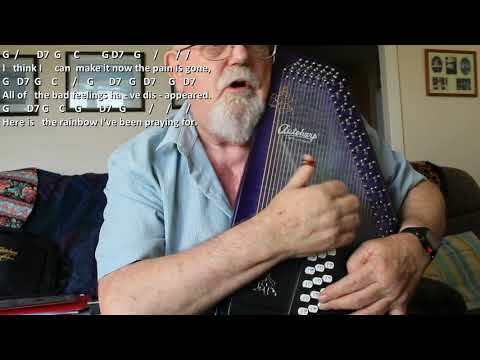 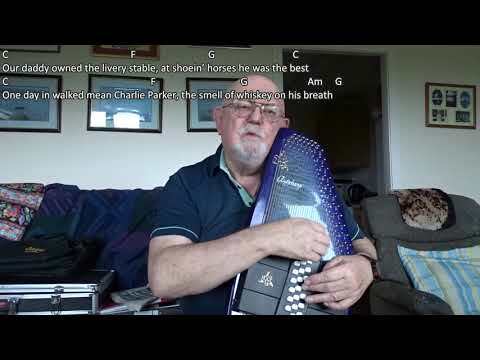 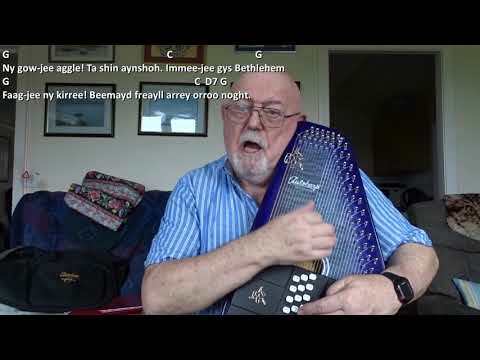 Tammy particularly likes a version performed by Tennessee Ernie Ford, so I have modelled mine on his performance, though he only sings one verse.